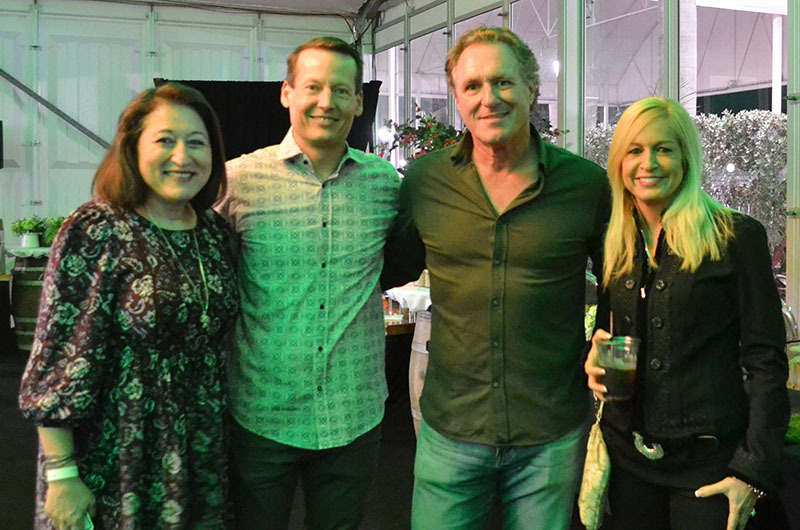 Fabiola Brumley, Ben Boynton, Mark Bellissimo and Kelly Smallridge. 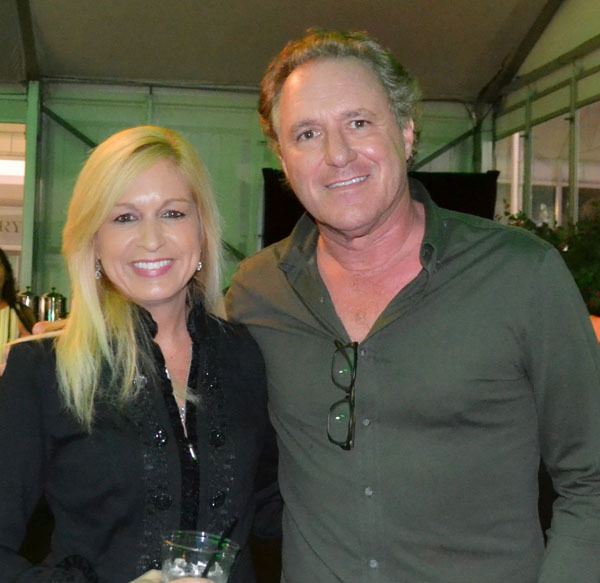 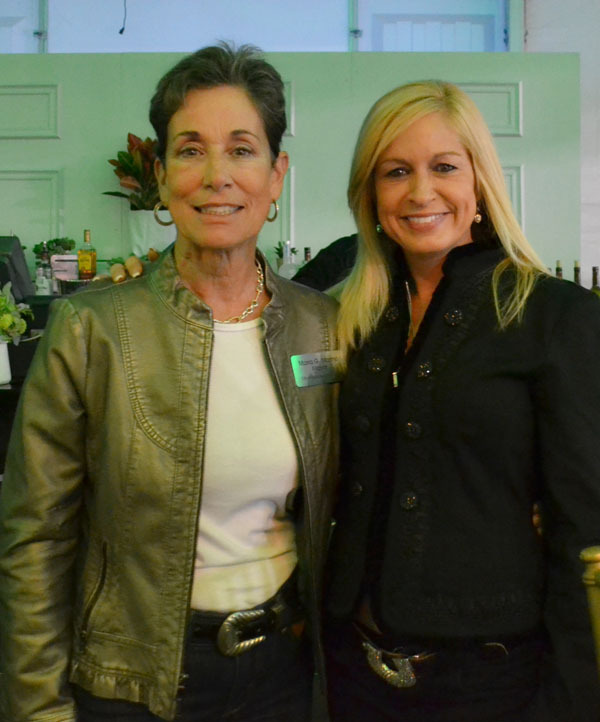 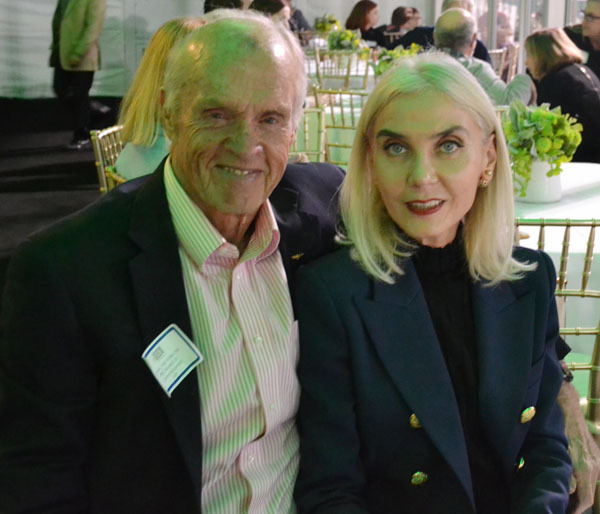 The Business Development Board of Palm Beach County hosted its annual gathering of 100 of Palm Beach County’s top business and community leaders at the Winter Equestrian Festival on Saturday, Jan. 19. 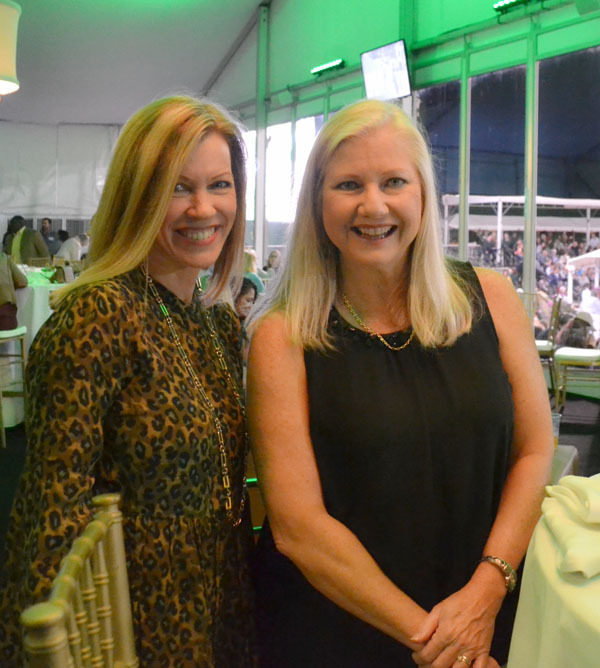 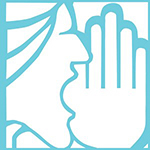 The presenting sponsor this year was Bank of America, represented by Fabiola Brumley, business banking southeast regional executive and Palm Beach market president. 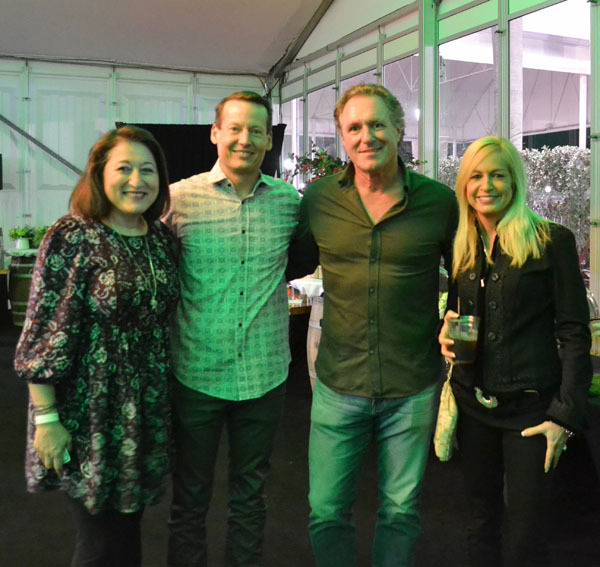 Also in attendance was Equestrian Sport Productions CEO Mark Bellissimo, a director of the Business Development Board, along with BDB Chair Ben Boynton and President/CEO Kelly Smallridge.